Gcnc ltd have been commissioned to make four life size statues of Meningitis sufferers, to be displayed at this year’s Chelsea Flower Show- May 2016. 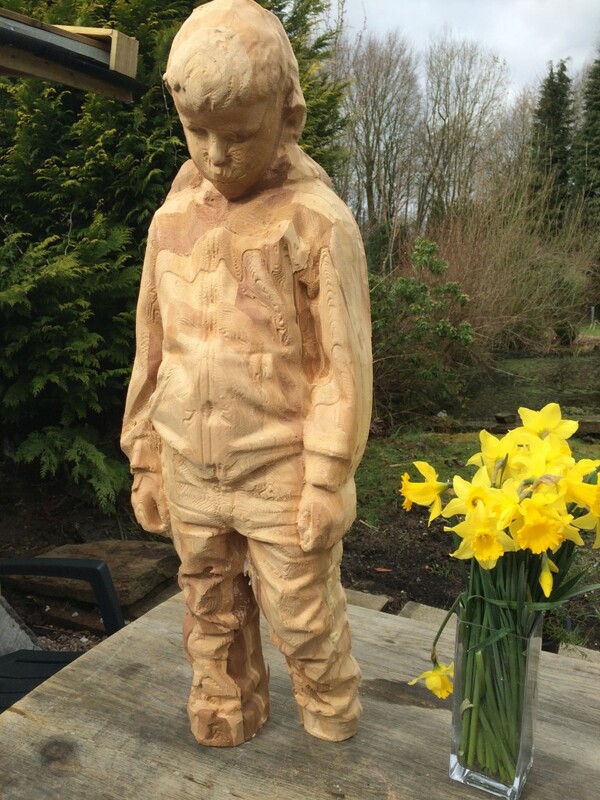 Award winning garden designer John Everiss from Chorley, who was a Gold Award Winner at the Chelsea Flower Show in 2014, commissioned Gcnc Ltd to recreate four wooden life size statue’s by CNC Machining from 3d Scan’s out of layered Cedar Wood. With the Chelsea Flower Show becoming a regular fixture in the Royal calendar … The Queen, as Patron of the Royal Horticultural Society, will see the sculptures as part of the Garden design.